So, how can you raise funds with School Pride accessories? It’s easy. 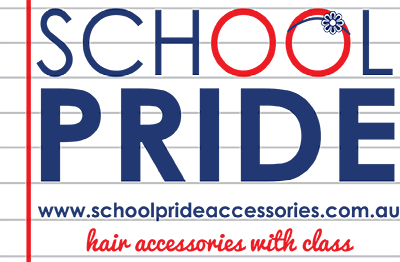 We’re keen to partner with your school to supply School Pride Accessories to your students. You might offer the range through your school uniform shop, place an advert in your regular newsletter, or send an order form home to parents. Whatever method you choose to promote our products, you’ll receive a generous commission for every purchase. That’s a healthy commission and a great way to keep your pupils looking polished! Please feel free to give me a call on 0419577587, and if you’re in Melbourne, I’m happy to meet with you to discuss the opportunity further. I look forward to hearing from you, and helping your school to raise funds. Every school needs a little bit of School Pride, hair accessories with class.